Below is a comprehensive list of hotels in Millom Castle. Use the sort links to refine your search or to find featured accommodation in Millom Castle. Many of our hotels in Millom Castle feature no booking fees and best price guarantee when booked through the Pictures of England website. To list your hotel in Millom Castle, click here. With a restaurant and a bar, the Plough Inn is located in the town of Millom, in the southwest of Cumbria, just 5 minutes’ walk from the railway sta.. Situated in Millom, this holiday home is set 46 km from Blackpool. 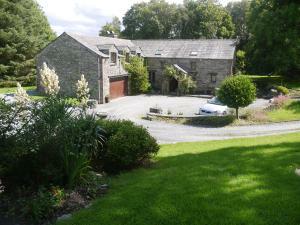 The unit is 30 km from Windermere. The kitchen features a dishwasher and an oven. .. Located 46 km from Blackpool, The Green Man Cottage offers pet-friendly accommodation in Millom. The property features views of the city and is 30 km .. The Pavilion Guest House is situated on the fringe of the Lake District National Park, and just 2km from the Cumbrian coastal area of Duddon Sands. Fu.. 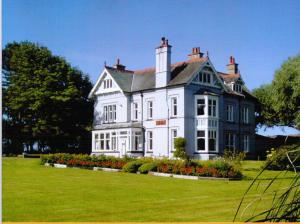 Featuring free WiFi throughout the property, Cambridge House Hotel offers accommodation in Millom, 46 km from Blackpool. Guests can enjoy the on-site ..
Laurel Cottage is a holiday home situated in Haverigg in the Cumbria Region and is 46 km from Blackpool. The property is 31 km from Windermere and fre.. 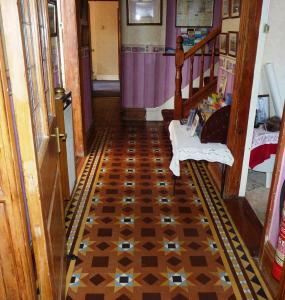 Located in Haverigg in the Cumbria Region, this holiday home is 45 km from Blackpool. It provides free private parking. 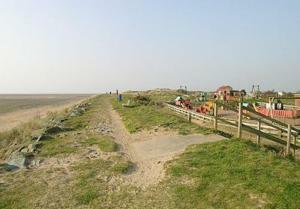 An oven, a toaster and a refr..
Seagull House is a holiday home located in Haverigg, 45 km from Blackpool. 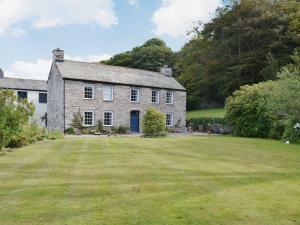 The property is 32 km from Windermere and free private parking is available..
Foxcroft Bed & Breakfast provides country house accommodation in west Cumbria, with 4 acres of gardens and scenic mountain views. Three minutes’ dri..
Bay View is a holiday home situated in Haverigg, 45 km from Blackpool. The unit is 32 km from Windermere. 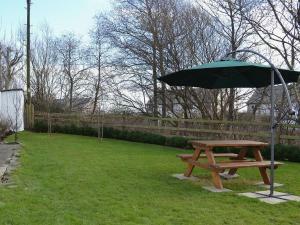 Free WiFi is offered throughout the property..
Natterjack Cottage is located in Haverigg. There is a full kitchen with an oven and a refrigerator. Featuring a bath, private bathrooms also come with..